Police detectives are given one week to determine what caused the deaths of nine critically endangered black rhinos. 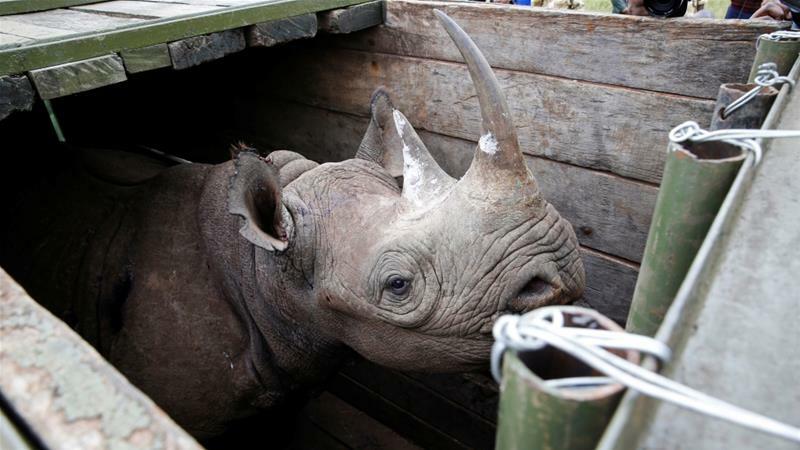 Authorities in Kenya have launched an independent investigation into the deaths of critically endangeredblack rhinos during their transportation from one national park to another. A total of nine rhinos died, Tourism Minister Najib Balala told reporters on Tuesday in the Kenyan capital, Nairobi, raising the toll from the eight reported on Friday.